Android is known for an immense capability for customization and that’s probably the greatest reason behind its popularity. If you have a rooted Android phone or tablet, you can get rid of the pre-installed stock apps, install custom mods and ROMs and modify system settings to make the most out of it. Eben if you prefer not to root your phone, there are a plethora of options to customize your device. You can find hundreds of third-party home launchers, icon packs, clock and weather widgets in the Google Play Store and give you phone a special look. You must have seen people sharing screenshots of the home and lock screen of their devices with custom looks. 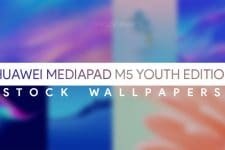 Apart from the apps and widgets, wallpapers are probably the most popular things we use to embellish or device. Wallpapers are easy to get and use. 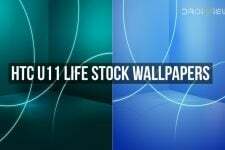 At DroidViews, we share the stock wallpapers from Android device every now and then. And today, we are going to share the official wallpapers from the 2 phones, namely the Hisense Infinity K8 and Hisense Mira 2. The smartphone market is populated with devices from different Chinese brands. Hisense is a popular Chinese smartphone manufacturer and electronic brand that specializes in making budget phones with high-end specifications. The Hisense Mira 2 is a phone with a HD display. The phone comes with 10 HD wallpapers. 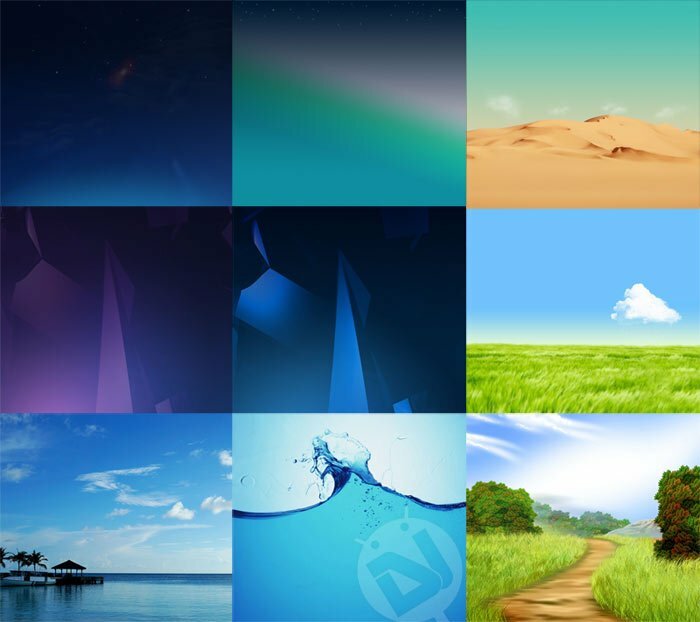 The common resolution of the wallpapers is 1440 x 1280 pixel. 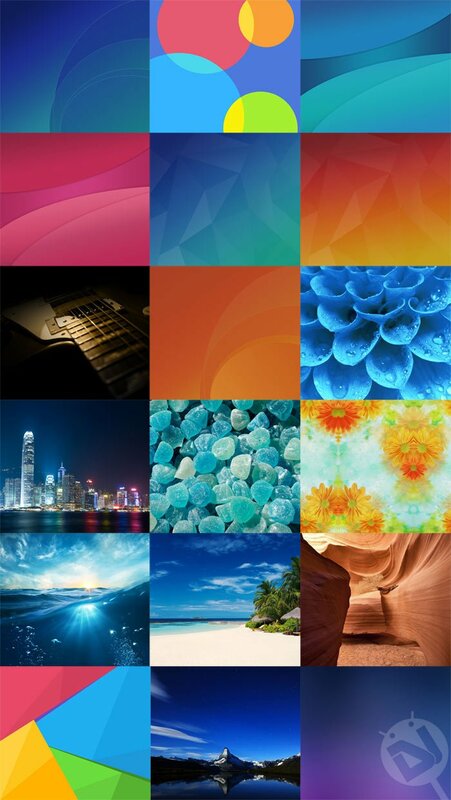 As you can see in the featured image above, all wallpapers look beautiful. On the other hand, Hisense Infinity K8 is the manufacturer’s flagship phone with a 5.5-inch full HD display. 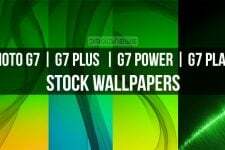 The K8 comes with no less than 18 full HD stock wallpapers with 2160 x 1920 pixel resolution.